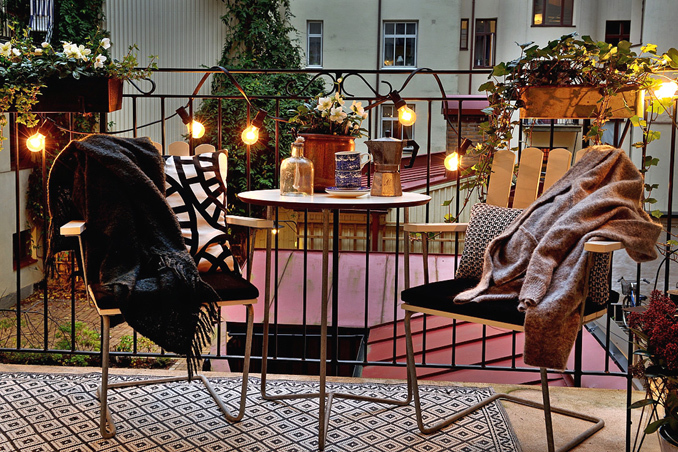 In the absence of a garden or patio, the balcony is the perfect spot where you can relax and entertain family and friends. The small area shouldn't limit you as there's a lot that you can do to make the most of the small space. Turn it into a relaxing outdoor area that reflects your personality! Design consultant Grace Moslares shares these helpful insights.